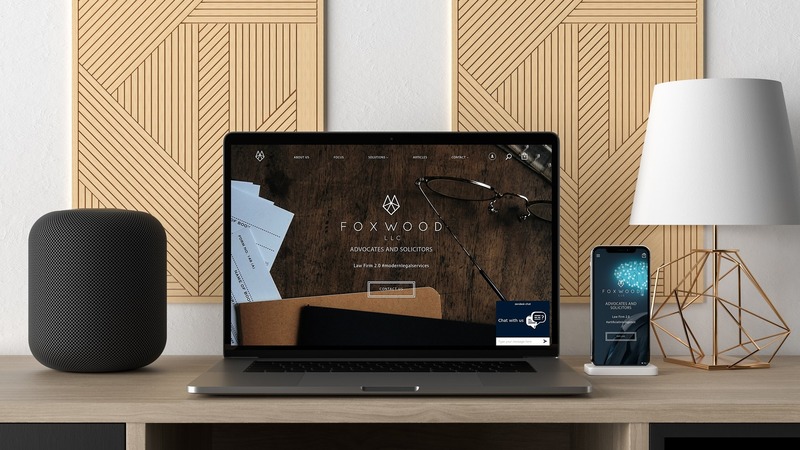 Foxwood LLC is a digital age law firm who is pushing the boundaries of traditional law business practices. We helped them to build an e-commerce website which allows them to streamline their servicing process with their customers. Customers will be able to purchase business document templates with an option to select a free or paid version and proceeding to make a payment and receiving the document download. The tricky part of the e-commerce process is preparing the different checkout processes for the templates, artificial intelligence and corporate services as each of these requires their own set of fields submission. We have also customized the product page to cater to a unique display which focuses on the differences between the different versions of the product.